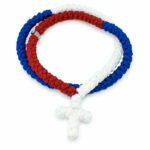 Glorious Red White and Blue Prayer Rope Necklace - Stunning! 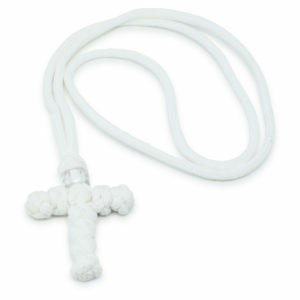 Yess, here it is. 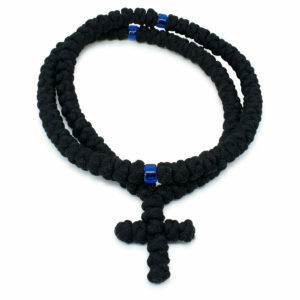 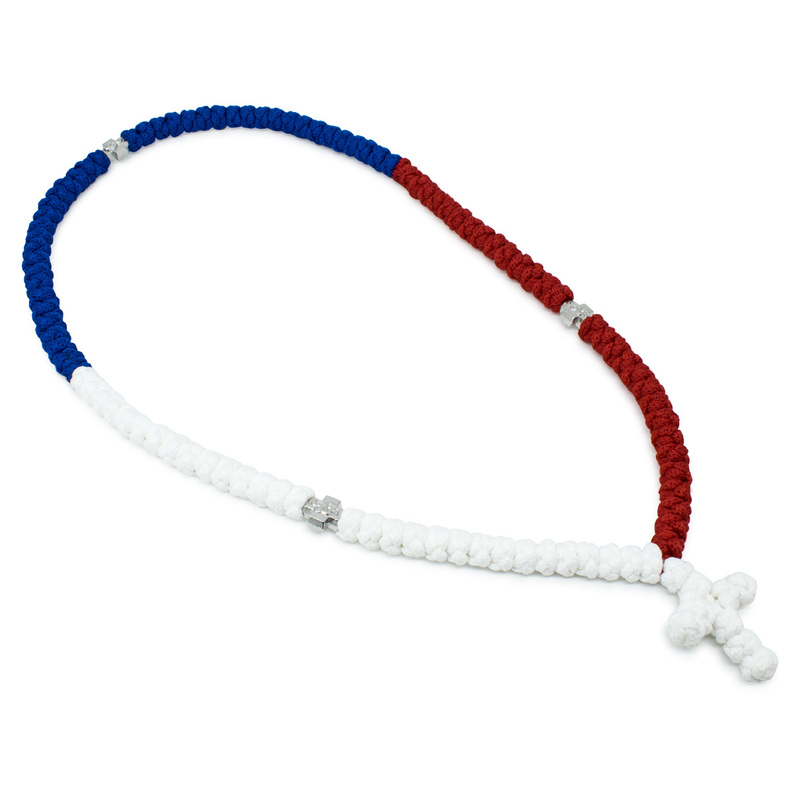 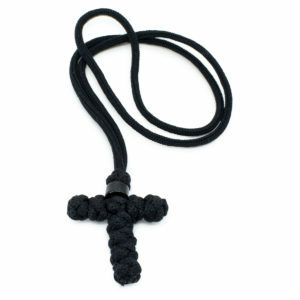 The glorious red, white and blue prayer rope necklace. 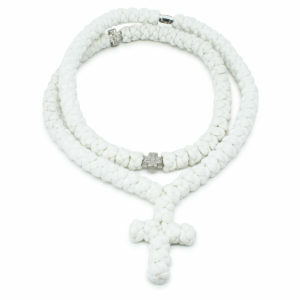 Made with tradition in mind! 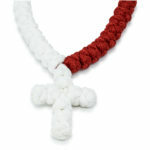 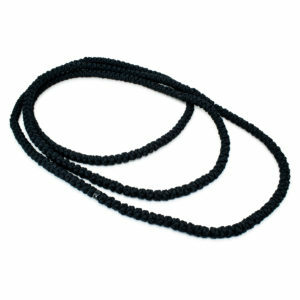 Handknotted to have 100 knots in 3 colors. 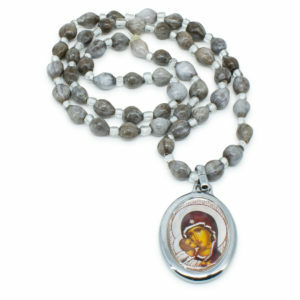 The divider beads are double-sided and have the Holy Virgin Mary on them.